How sharp is your hearing? Can you hear people, but find it is not easy to understand what they are saying? When you go out with friends, is it difficult for you to make out what people are saying? Do family or friends ask you to turn the volume down on the television when they come to visit you? Is it easier to understand what people are saying to you if you can see them? Do you find it tiring to talk with people for a long time? Ever had a hearing damage test? If you have experienced any of these situations, then you may be suffering from some form of damage to your hearing. You may be surprised to learn how common hearing loss is. Hearing loss affects approximately 50 million Americans. This affects people from all kinds of backgrounds: 20% of teenagers are thought to be affected through listening to loud music, 60% of active military personnel, and more veterans, have some level of hearing impairment, and millions of workers employed in loud environments, such as manufacturing, construction, and agriculture, are victims. When many people realize they are having trouble hearing clearly, they are reluctant to see a hearing specialist or take a hearing test. As a result, their lifestyle may start to change. They avoid places where the acute hearing is important. They start to withdraw from friendships as they are embarrassed to show that they cannot hear properly. Confronting hearing loss will normally yield positive results. A hearing specialist can assess your hearing impairment and recommend the best ways to improve your situation. This often involves wearing a hearing device. Other coping strategies can be introduced, such as where best to stand to listen to people in noisy environments. With improved hearing comes an improvement in your quality of life. Your work performance can improve. You can return to social circles. You can go to the movies again. 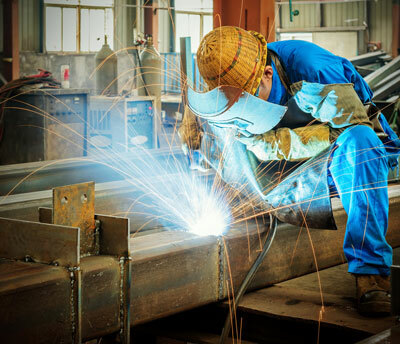 People who work where they experience sustained loud noise and do not wear protection for their ears are particularly vulnerable to hearing loss. The kinds of jobs where workers are most at risk include manufacturing, construction, military service and agriculture. If you work in a loud environment, it is recommended you have your hearing tested, even if you feel you do not have a problem or that your problem is not serious. Why Should You Take a Hearing Test? Serious health concerns: Hearing loss does not exist in isolation. It is connected to a range of other health conditions. These include diabetes, heart conditions and a greater risk of falling. This may be of particular concern to those people working in construction or manufacturing. Tinnitus: Do you experience a sound that seems to be inside of your ear or ears? This sound may be a whistling, rushing, ringing or buzzing. You may hear it loudest when you are in a quiet place. It can be especially disturbing when you want to go to sleep. Tinnitus is mainly associated with hearing loss. A hearing test can lead to the fitting of a hearing device that will help mask the sounds in your head, thus reducing a major irritant. Protect your mental sharpness: Studies show that suffering from even the mildest level of hearing loss are significantly more likely to develop dementia. The more severe the level of hearing loss, the greater the likelihood of developing dementia. Wearing a hearing device has been shown to help reduce the risks of developing this condition. 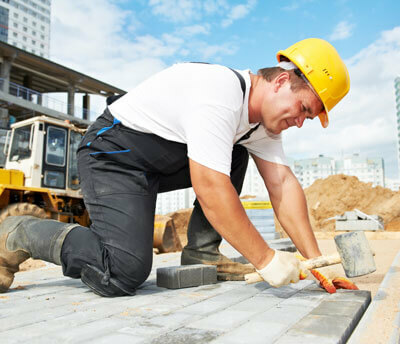 Safety: Many workplaces are extremely dangerous places. They become more dangerous if you cannot hear clearly. Instructions can be misunderstood. 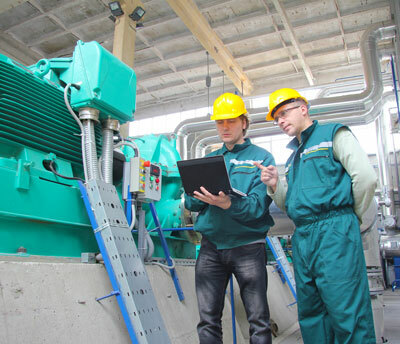 Machinery has moving parts that should be heard, not just seen – the first alert that something is not working properly is through hearing the problem rather than seeing it. 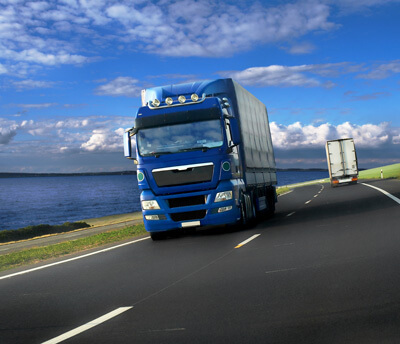 Vehicles are constantly on the move in factories, around construction sites or on farms. You cannot just rely on seeing them approach. Help is available: Hearing device technology is getting better all the time. A reliable hearing test, conducted by professionals who then follow up with the best technology and coping strategies, can change your life. You will become a safer colleague to work with. Your social life will improve, which will reduce any feelings of isolation you may suffer from. Living with impaired hearing is not easy. If you think you suffer from hearing loss, take a hearing test. A hearing test is painless and will only take up an hour of your time. Take this first step on the path back to a healthier and more fulfilling life.